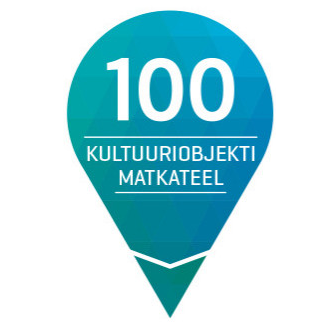 To inform hikers of exciting persons and events in Estonian history, RMK is going to highlight 100 cultural objects along the trail. We believe that a hike laced with interesting facts will help to further emphasise the importance of Estonian forests, as well as their role in our cultural history, while also being entertaining. These boards will be installed into nature by the year of the anniversary. 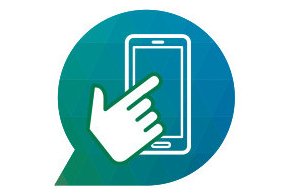 The RMK 100 app is going to contain all the information related to hiking on our trail, as well as an overview of which cultural objects’ information boards have attracted the highest number of visitors. This will provide an exciting opportunity to see the locations of the most visited boards, as well as reveal the diligent hikers that have reached the largest number of locations on the trail. This solution will be completed by the beginning of 2018. At certain locations along the hiking trail, the RMK 100 app will include games during the anniversary year. Whether this means puzzles, or games having to do with storytelling or discovery, is currently only known to the developers. However, the playing field is bound to be exciting. This solution will be ready by the beginning of 2018. A group hike involving all branches of the hiking trail will be organized in the festive anniversary year of 2018. The hike is organized by RMK and will involve groups of hikers moving toward the hiking capital of Aegviidu along all the branches of the trail. These groups, led by a guide, will set out on their journey on 6 August. Their schedules will be coordinated so that they will all reach Aegviidu at the same time, on 25 August. If you wish to keep yourself informed about the event, join our newsletter. Congratulations to Estonia! Congratulations to the state forest! Estonian state has managed its forests since its birth. The Estonian National Forest Government began its operation on 13 November 1918 – this serves to acknowledge that good forestry practices have been observed in Estonia for as many as 100 years.